Oh baby, baby! Little Tikes just released new toys for infants and toddlers, and they are so neat! 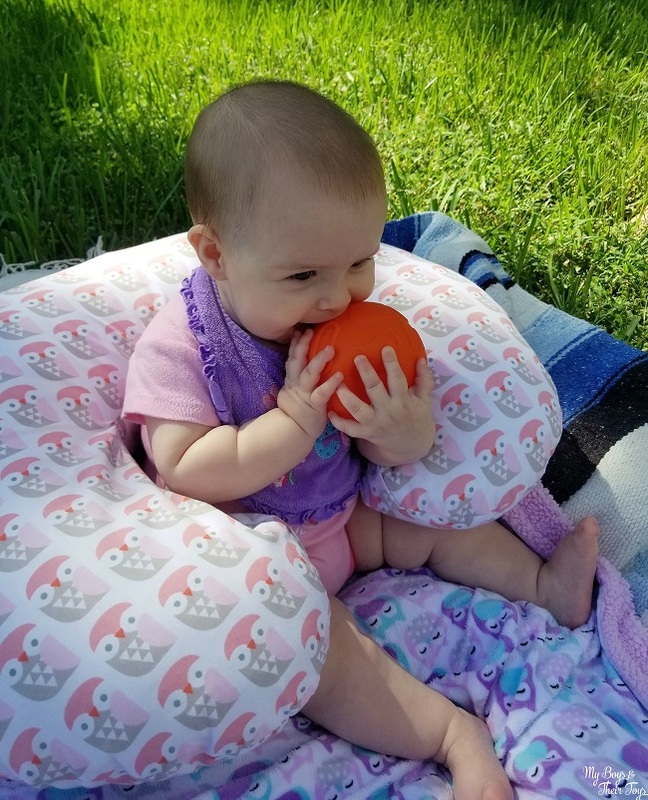 Our reviewer, Melissa, has a sweet baby girl who just turned 6 months old. She was a perfect fit for Little Tikes Light ‘n Go Activity Table and Sports Zone, both designed to grow with your baby. Read on for the full review of these new Little Tikes toys below! Available in bright green and pink, the Light ‘n Go Activity Walker folds flat for floor play, slides up for an activity table, and unlocks for a walker! 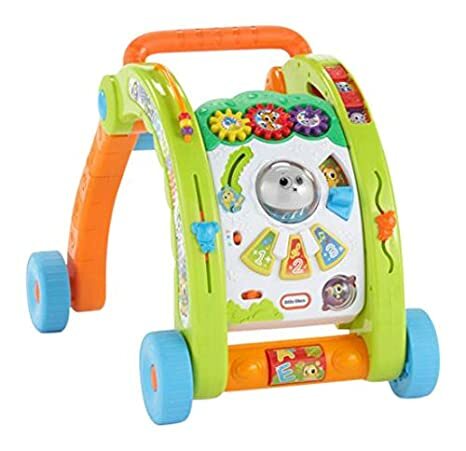 This 3-in-1 toy inspires your baby to get moving! 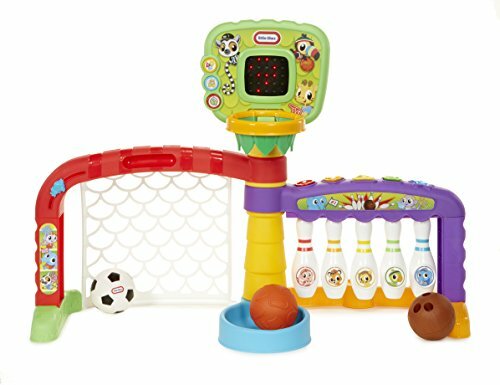 This fun new toy from Little Tikes is packed with sports action! The balls are great for playing (or chewing for teething little ones). 😉 All the fun lights and sounds keep your little one busy. It is so much fun! Plus, it’s another Little Tikes toy that adjusts as baby grows. Both toys come highly recommended by us! Click the images below to learn more about these fun Little Tikes toys. Find them in stores now! These are very nice toys for little one. 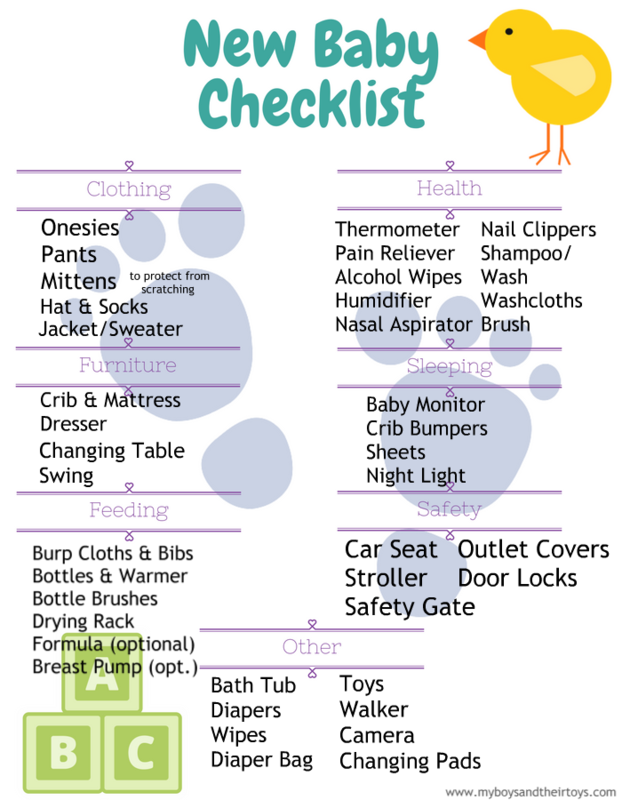 I like all the activities that baby can have fun doing and have hours of fun! This makes a great Holiday gift! 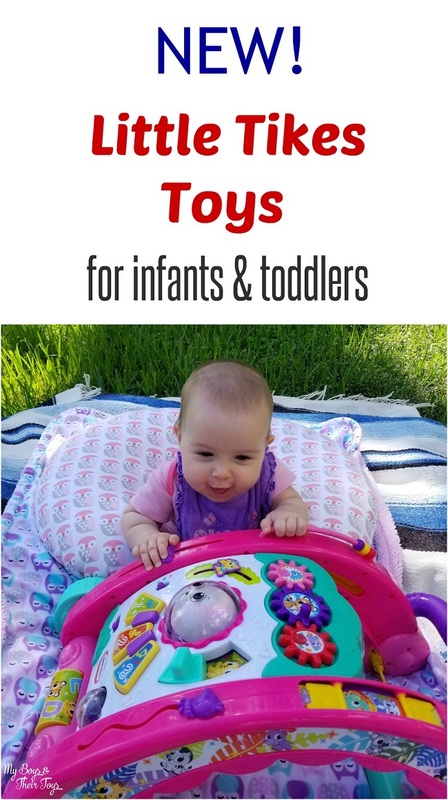 What fun toys to keep babies entertained! Lots of neat features! I love Little Tikes. Always good quality. Melissa’s little girl is so cute and a perfect model! These are nice toys, and they would be perfect for holiday gifts! This looks like a great activity for babies. I love Little Tikes toys. 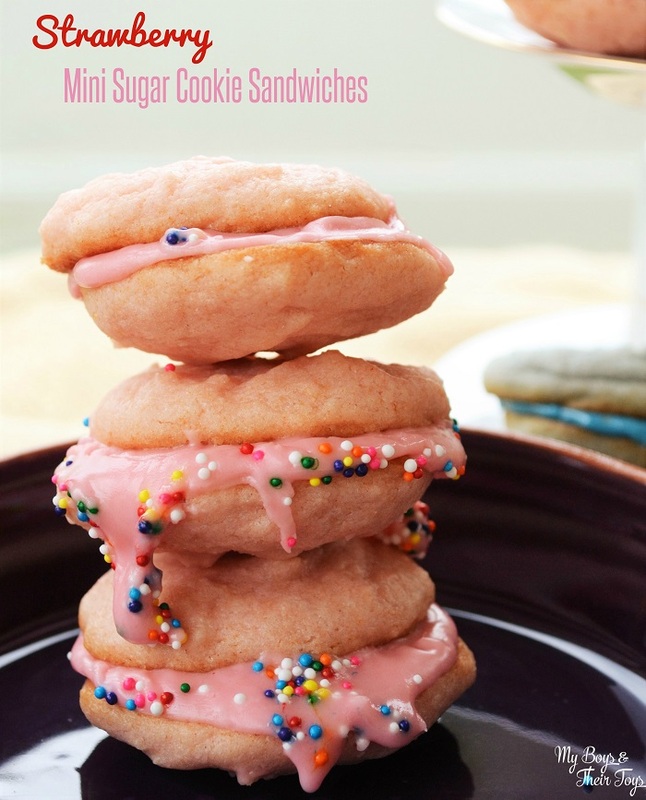 They are so interactive and cute for little ones to enjoy their play time. Wow that baby is so cute. Looks like she is having a great time. That is really cute. I think our grandson would love this. Little Tikes has some really great products that hold up. 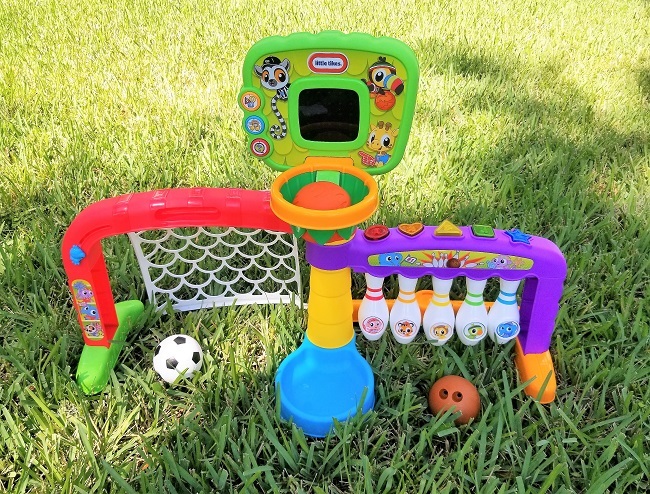 I like the Little Tikes 3-in-1 Sports Zone. These two toys look like so much fun! We have something similar to the sports one, so I have my eye on this one and am undecided if I want to get it for my daughter this year. Little Tikes always has such wonderful products. These look like a lot of fun.